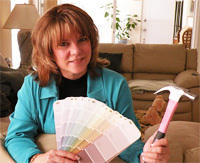 The Staging Diva Directory of Home Stagers welcomes Diamond Home Staging Associates, LLC located in the Gulf Coast of Florida. 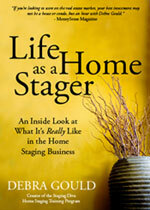 Company president Pamela Mac is a Graduate of the Staging Diva Home Staging Training Program. When Pamela recently staged and sold her last home after the first open house, her careful decorating led to a bidding war between nine buyers, resulting in a high bid $16,000 over asking price! Diamond Home Staging Associates serves: Bradenton, Sarasota, Long Boat Key, Siesta Key, Venice, Englewood, Port Charlotte, North Port, Punta Gorda and Cape Coral, Florida.